Dark, intriguing, stunning. 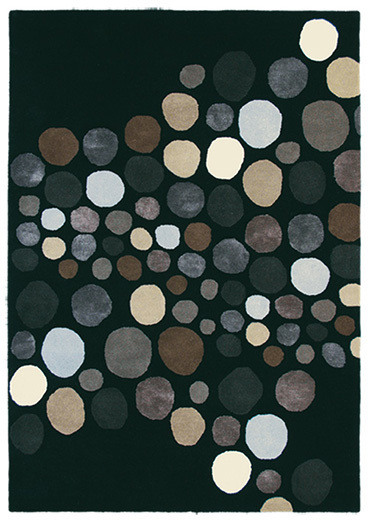 This Carnaval 85005 rug from Brink & Campman Estella range catches your attention immediately with its bold background and unique design that features round shapes in muted and neutral colours. 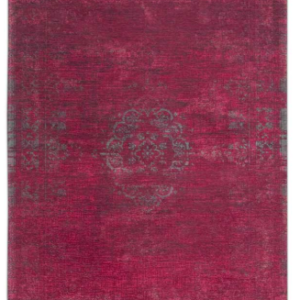 Perfect for adding a creative finishing touch to a room’s décor or to bring a contrasting tone to a lighter interior, this rug will be admired by your guests for years. Made from premium quality materials and suitable for use with underfloor heating, this anti-static and sound-dampening rug provides comfort, style, and function in one. 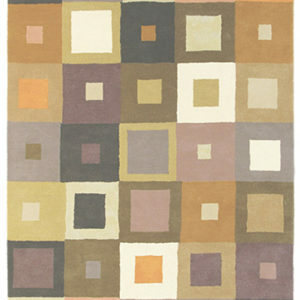 Order it today in the size that will suit your home best and start your home makeover in style.